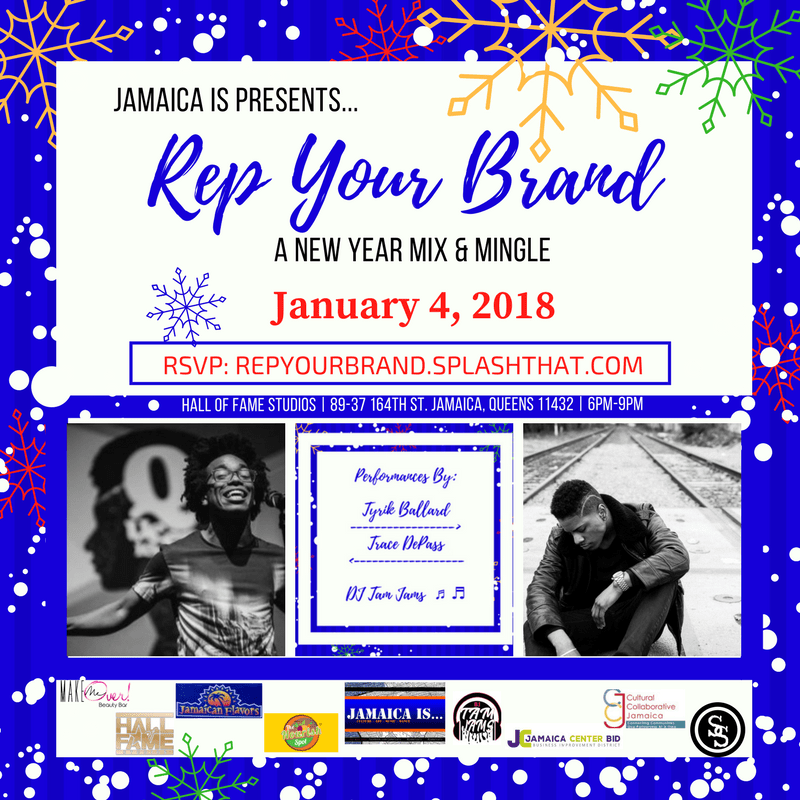 Save-the-Date: Thursday, January 4th 6pm to 9pm – Rep Your Brand…A Holiday Mix & Mingle. 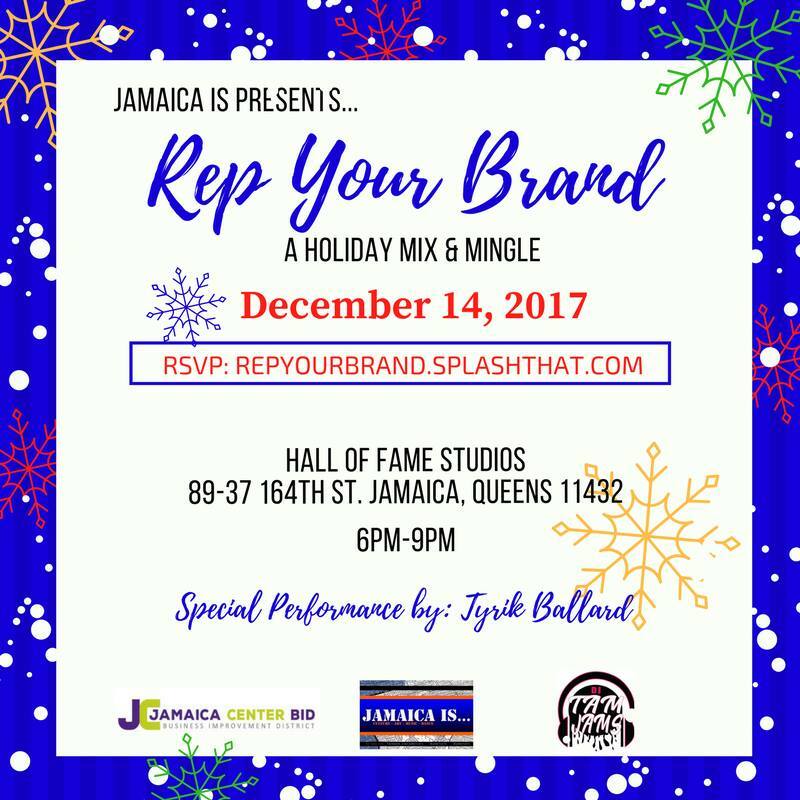 Hall Of Fame Studios 89-37 164th Street Jamaica, NY Join the fun with like-minded folks. 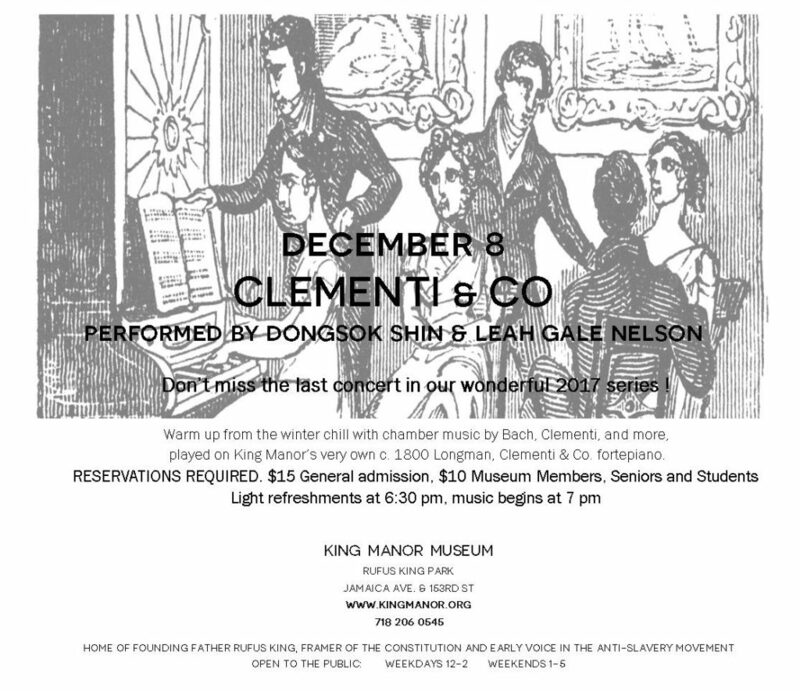 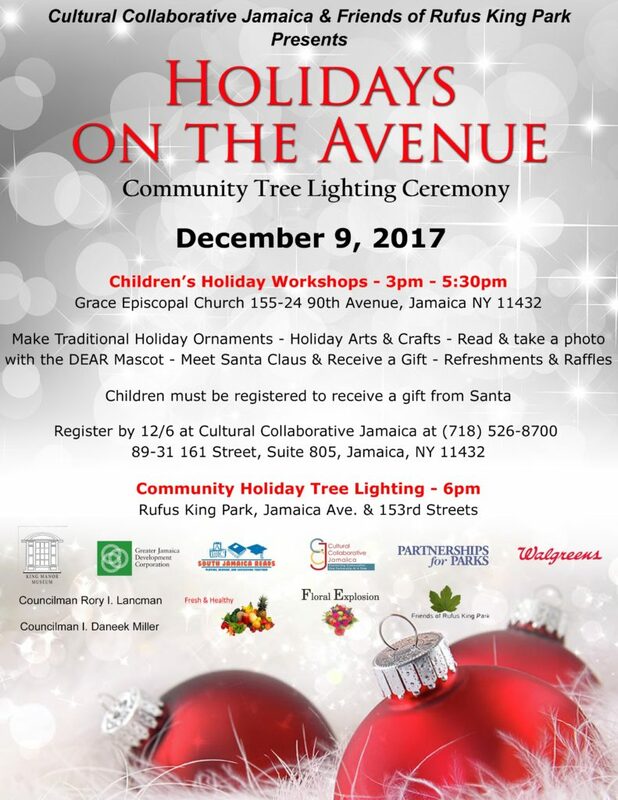 There will be entertainment, lite bites, and more…. 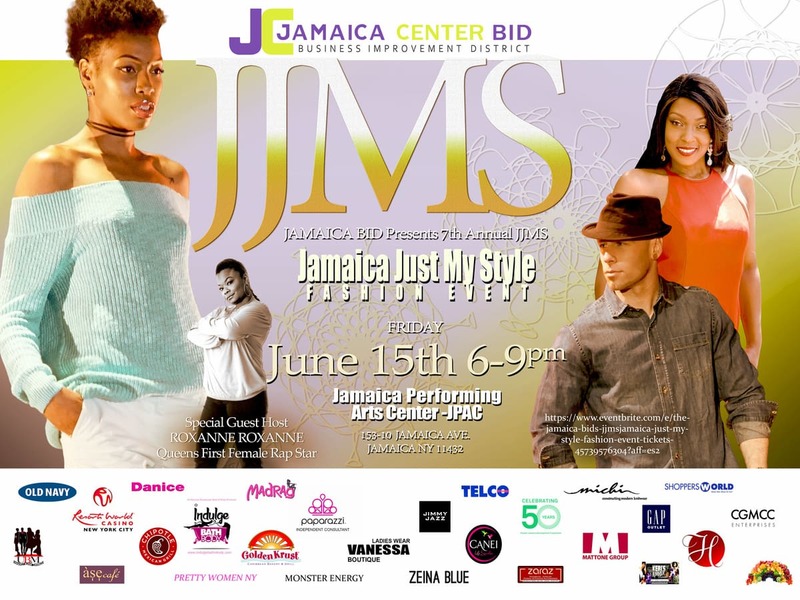 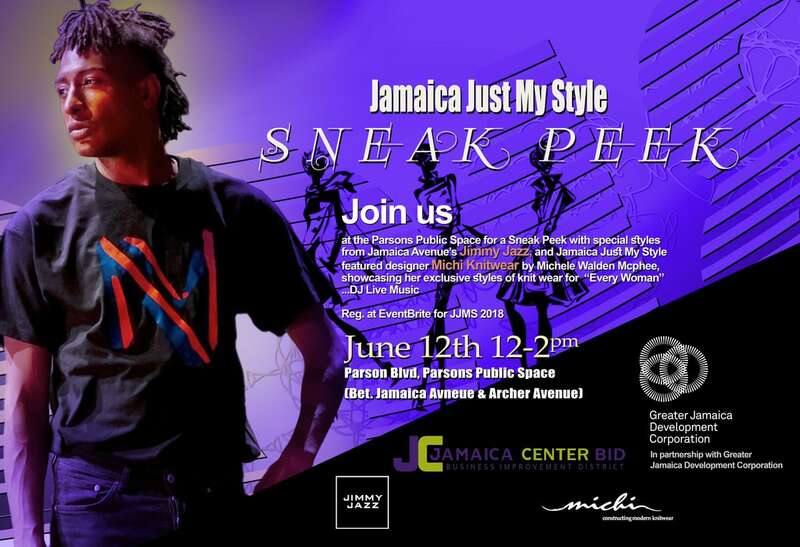 @JamaicaBID @JamaicaAvenue…@JamaicaIS…@CulturalCollaborativeJamaica…@HallOfFameStudios… @Make Me Over Beauty Bar.